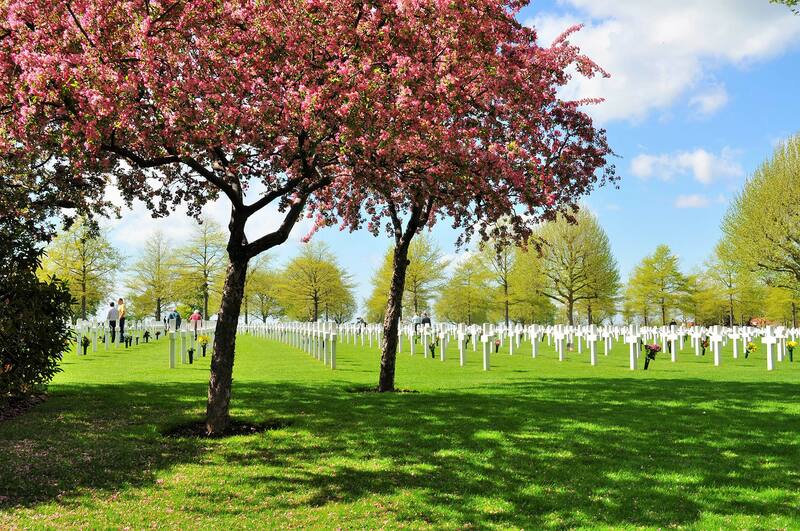 More information on the Foundation for Adopting Graves at the American Cemetery in Margraten can be found elsewhere on this website. If you have any queries please write us. You want to support the foundation? Bank transfer: the following bank details can be used. Name bank account holder: Stg. Adoptie Graven Begraafpl. Please note that a bank transfer from the United States of America to Europe (The Netherlands) is not an easy option for US citizens. Sending us a check is not a good way to transfer your monetary donation as we can not collect such checks. Sending us cash is neither a recommended solution. The Foundation is registered at the Chamber of Commerce under number 14076271.